Kevin Gates goes in on "Mexico". 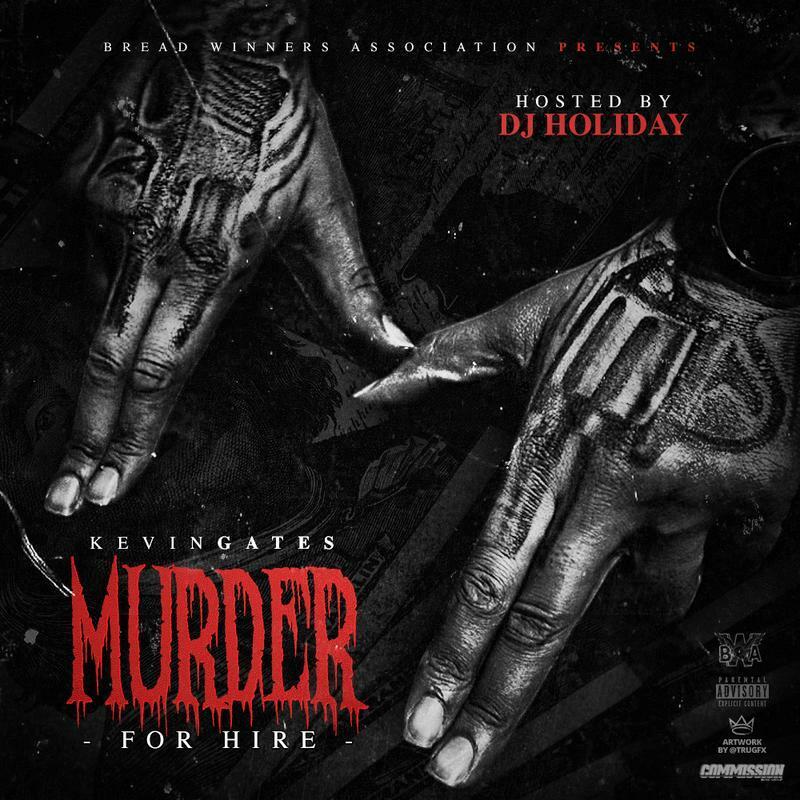 Kevin Gates did the mixtape rollout right. He announced it about three hours before it arrived, and it showed up right on time. The tight 7-track project is mostly straight-ahead rap songs, but "Mexico" is the mid-project cool down, built off of a drifting guitar sample, never settling or pushing forward, but always moving. It's a good challenge for Gates, who always demonstrates the ability to come up with new flows, but often opts for more formulaic trap production. Murder For Hire is the first project we've received from the Baton Rouge hero since last year's Luca Brasi 2, but we're sure it won't be the last we hear from Gates this year.